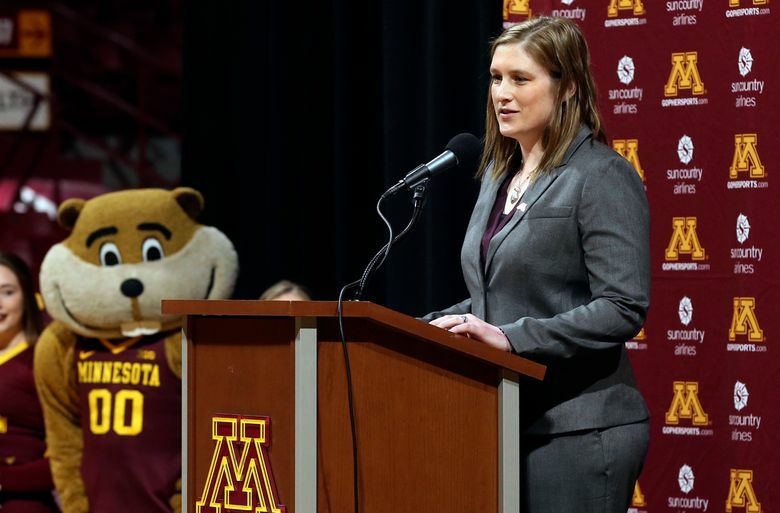 Lindsay Whalen will take the court with her new team in the opener against New Hampshire, one of the most-anticipated debuts in women’s college basketball this year. 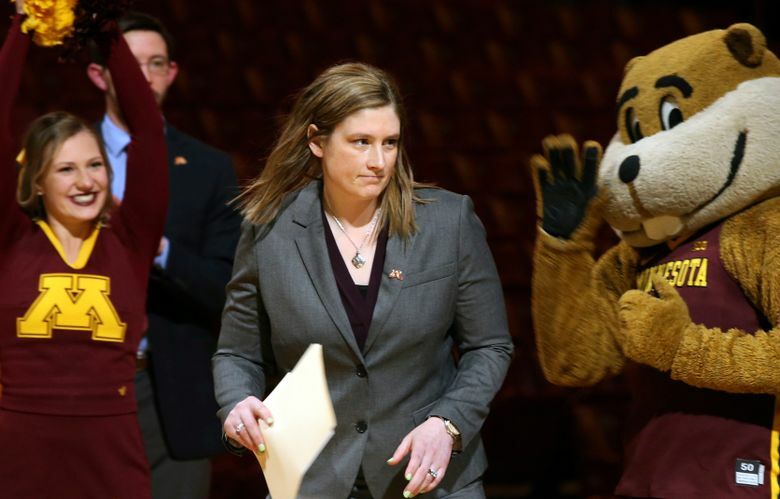 Three months after announcing her retirement from the WNBA, Whalen has begun her full-time focus on the program she once helped build . 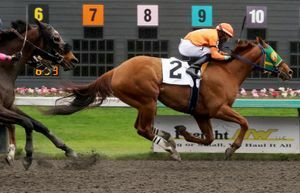 “I always hoped at some point I would work my way back here. 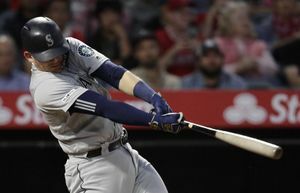 You just don’t know in what timing or in what capacity, so I’m just really thankful and really appreciative of the opportunity and the timing for it all to work out,” Whalen said before practice Thursday afternoon. Four of the five largest crowds in program history came during Whalen’s senior season, including the all-time record of 14,363 to see Penn State on Feb. 8, 2004. 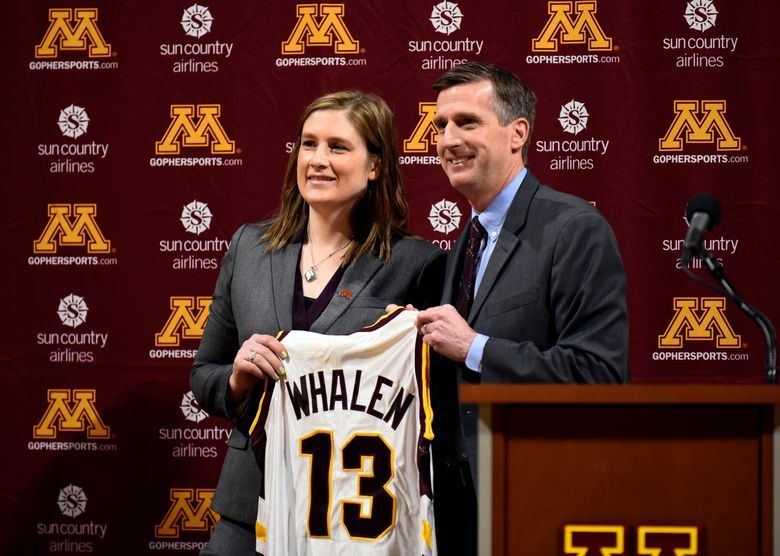 With a Big Ten Player of the Year Award, a trip to the NCAA Final Four, four WNBA titles and two Olympic gold medals with the U.S. national team, Whalen has plenty of accomplishments with which to command respect from the players. There’s no better way to build their trust, though, than with relatability. “It’s easy to talk to her for her to understand the things that we’re going through as players,” Bell said.